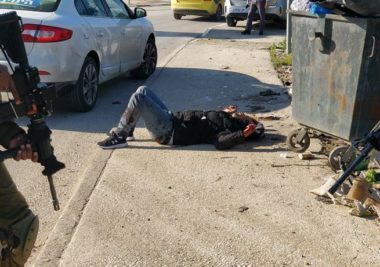 Hajras was shot, Saturday, east of Khuza’a town, east of Khan Younis, while the Palestinians were marking the first anniversary of the Great Return March, and the 43rdanniversary of Palestinian Land Day. 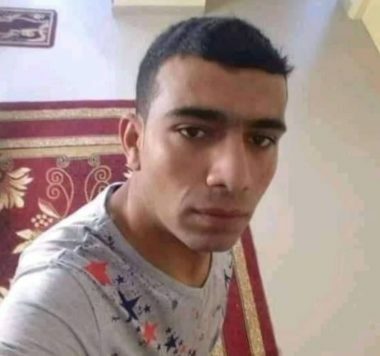 Palestinian prisoners Emad Mousa suffered severe and serious injuries when he was physically assaulted by Israeli forces during recent events in the Negev jail, his family affirmed. 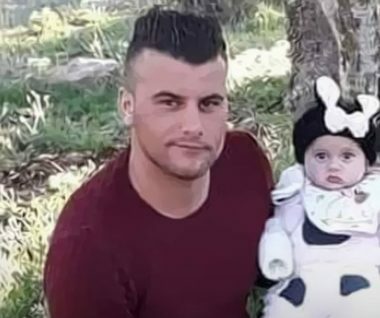 The family told a reporter for the Palestinian Information Center (PIC) that Mousa was transferred to Soroka Hospital in Beersheba after Israeli forces attacked him and his fellow inmates in the Negev jail recently. 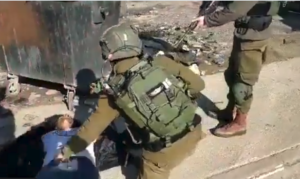 According to a medical report from the hospital, the family added, Mousa lost three units of blood after he was left bleeding until the following day of the events. 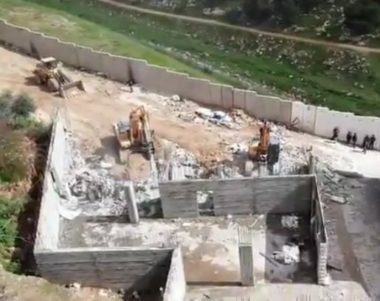 Prisoner Emad Mousa is one of the detainees who have been rejailed by Israel after their release as part of the 2011 swap deal.